Only a few more weeks left of the summer heat and we’ll soon be singing the praises of cooler evenings, colorful autumn leaves and comfort food, so let’s celebrate the change with haute hues. Transitioning from summer to fall is a most welcome change–especially here in the south! We’ve relished in the summer sun, eaten our fair share of al fresco meals and gotten a tan but now, we’re ready to go back inside. Sometimes it feels great to do a little redecoration and spruce things up before we shut ourselves in for the cooler months and these beautiful color palettes have provided us with the inspiration we need to start doing just that. Whether it’s a wall color, a commanding chandelier or a vibrant painting, we hope they’ll get you excited about the decorating potential your home has for the coming autumnal season. Dreamy hues are among the Haute palettes en vogue. 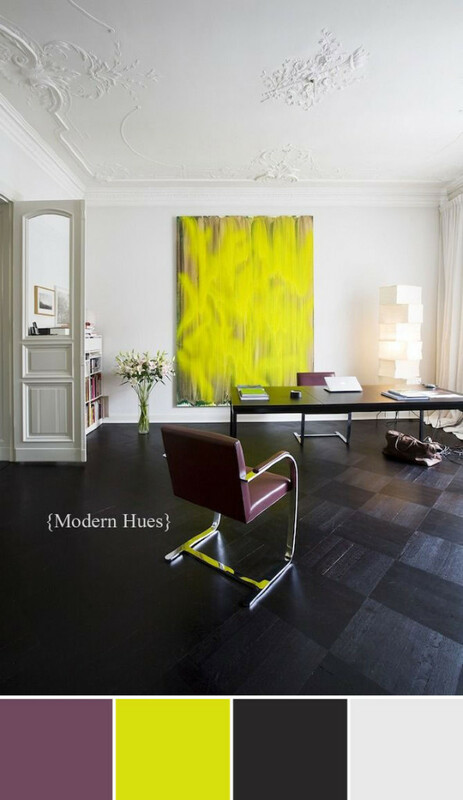 Being modern is all about being haute. 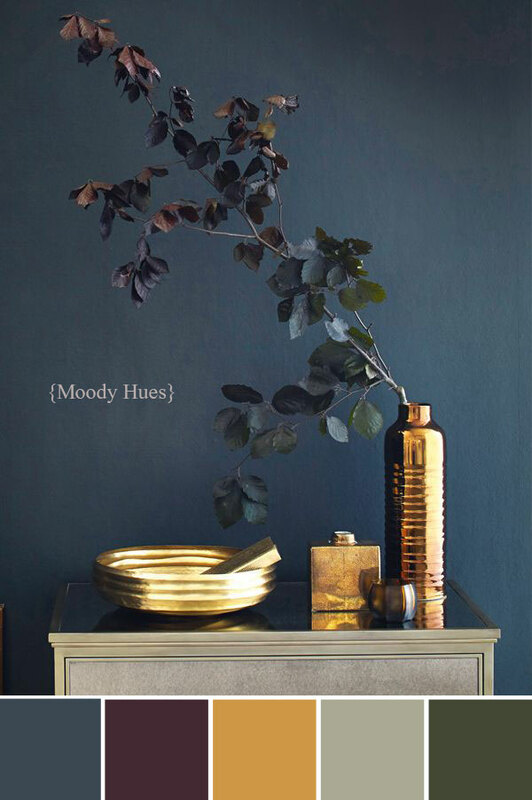 Transitioning to autumn is moody indeed. 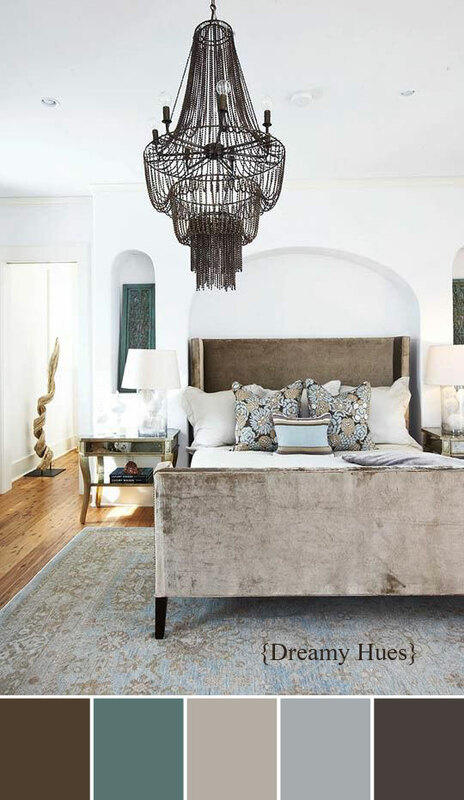 This entry was posted in News and tagged black, Chandeliers, design trends, Gray, Modern on August 5, 2014 by Currey & Company.